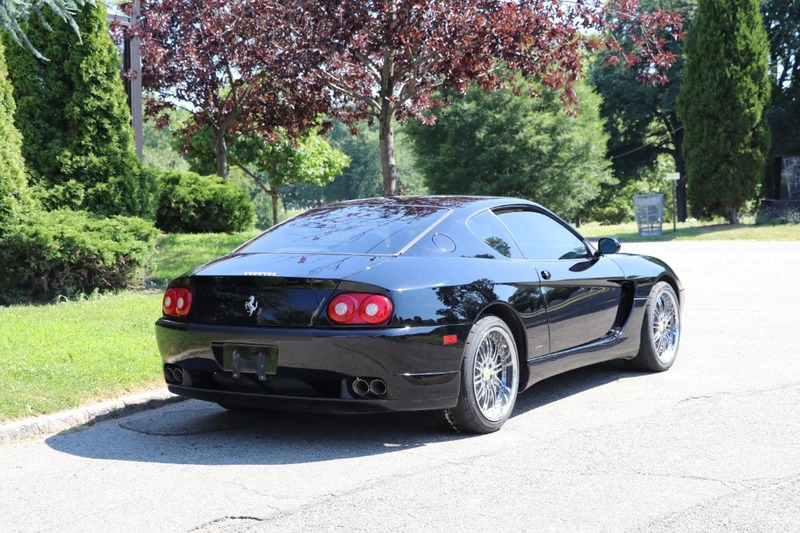 This 2000 Ferrari 456M GTA is a highly sought-after M version and an excellent driver. 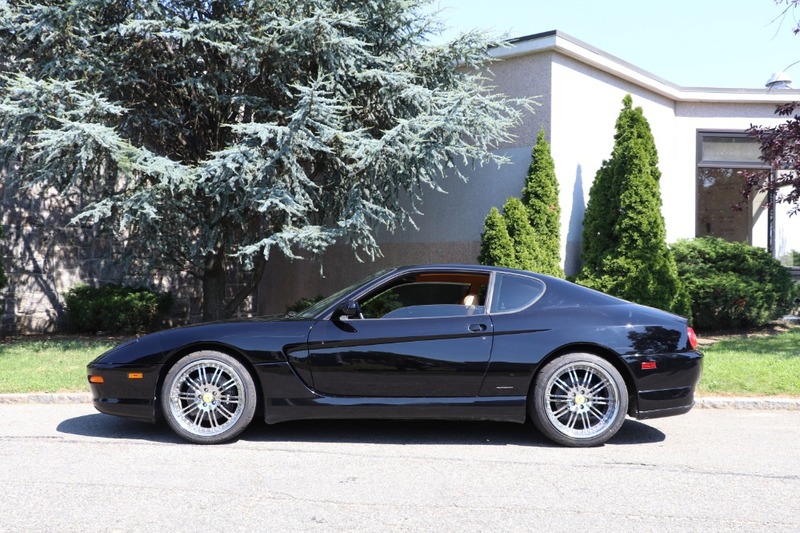 Nero Daytona with tan leather interior and 22k miles. The M model which stands for 'Modificata' offered a slight styling change to the front end, redesigned spoilers and air ducts, improved anti-dive characteristics of the suspension, a smarter ABS/traction-control system, and some minor interior changes. 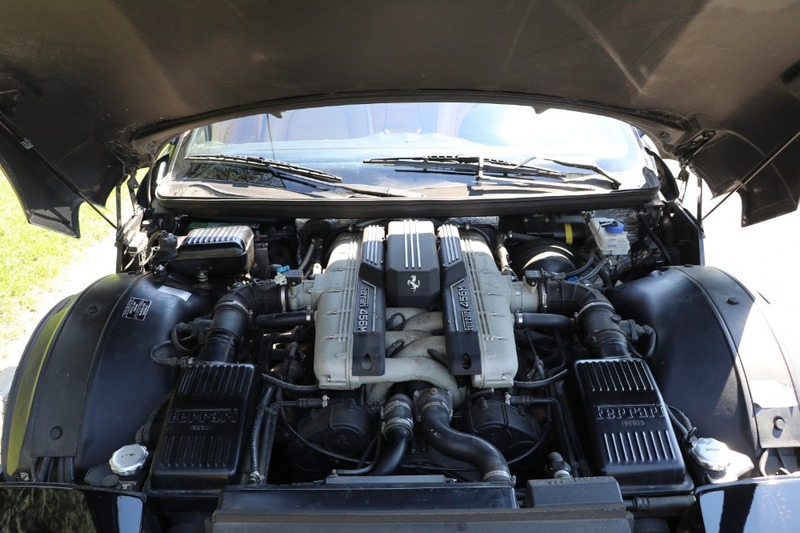 This car runs and drives well and is presentable but could benefit from minor interior cosmetics. Accompanied by a clean carfax history report. 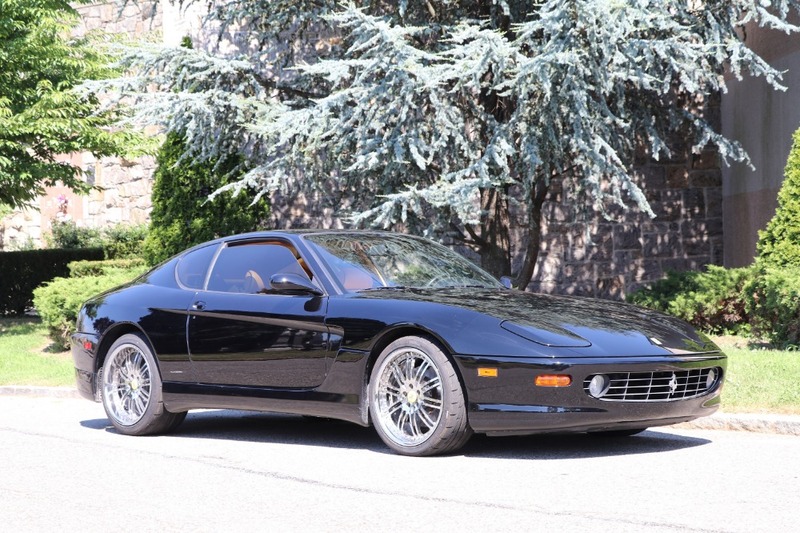 With design by Pininfarina, a front-mounted V12, and only 650 456M GTAs being produced, this car represents a wonderful opportunity to own one of Ferraris ultimate Grand Touring cars.